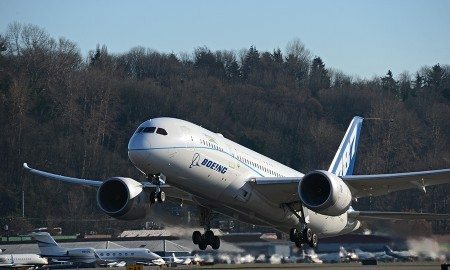 Dynamic International Airways launched a $97.7 million breach of contract lawsuit against Air India in New York Federal Court. 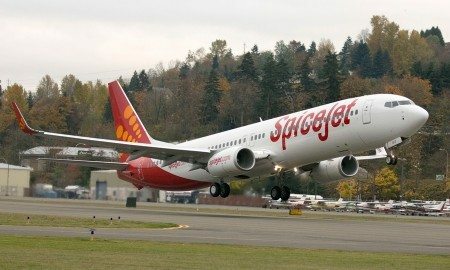 Indian airline SpiceJet announced the resignation of two of its independent directors, Nicholas Martin Paul and R Ravivenkatesh from its Board. 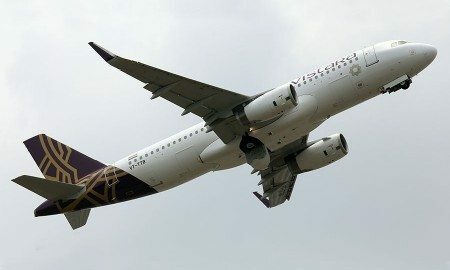 Having successfully operated in India with its existing fleet of six aircraft, Vistara took delivery of its seventh Airbus A-320. 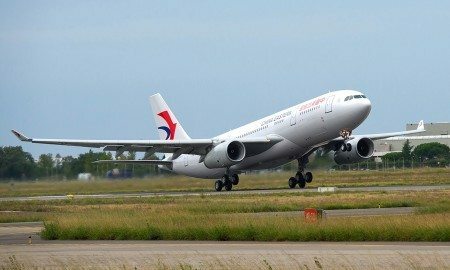 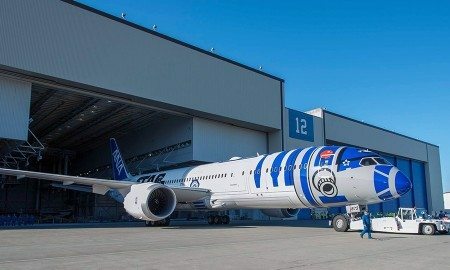 China Eastern Airlines has taken delivery of its 50th A330 aircraft at a ceremony celebrated on Friday 18th in Toulouse, France. 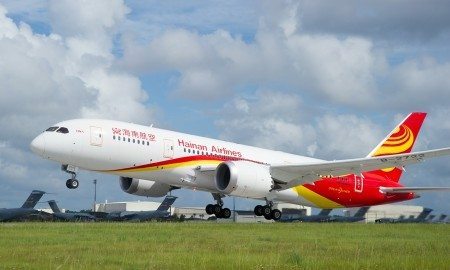 China’s Hainan Airlines today announced it plans to begin nonstop service from Tel Aviv International Airport to Beijing on April 28, 2016. 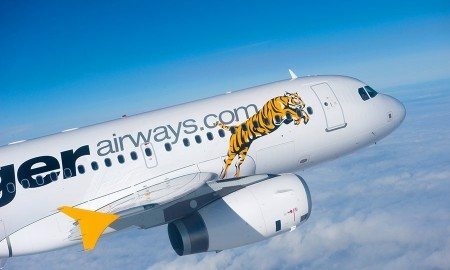 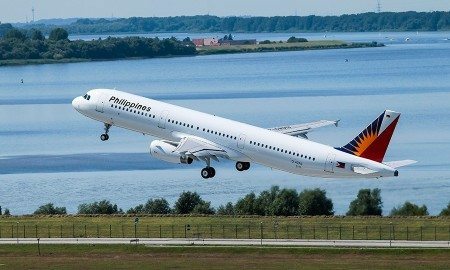 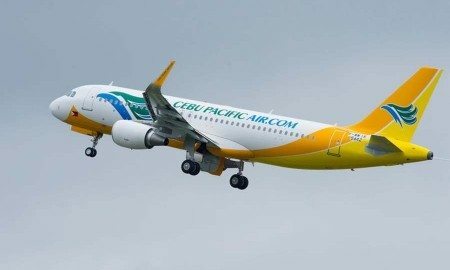 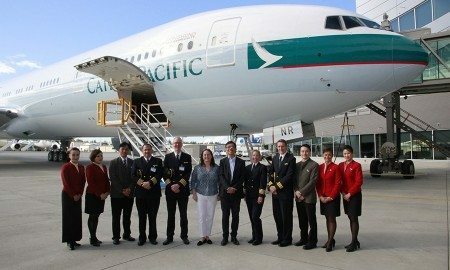 Flag carrier Philippine Airlines is boosting services between Manila and Sydney by shifting to daily flights from the current five weekly frequencies.